Earlier this month, we hosted two Stamegna Networks. One for food and confectionery categories, and one for health and beauty products. 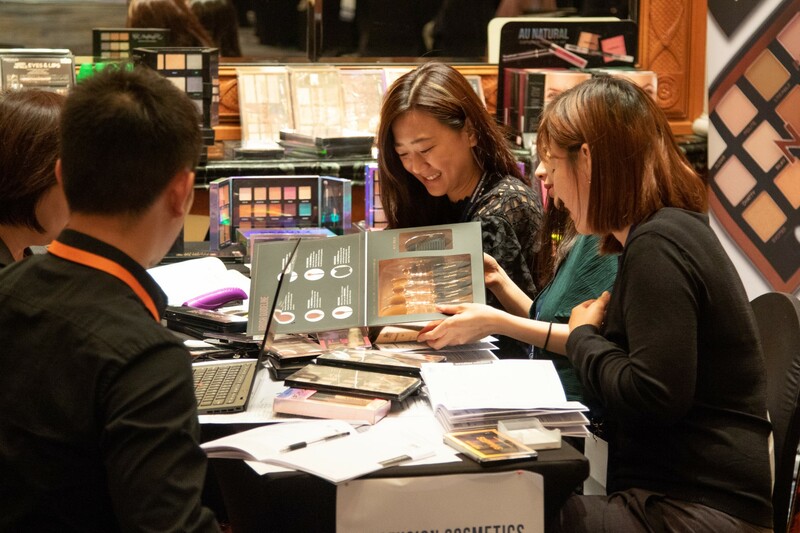 The events were held in Hong Kong at the Harbour Grand Kowloon hotel, and the manufacturers sat for pre-scheduled, face-to-face meetings with qualified Asian retailers and distributors. With the Stamegna Network, we focus on connecting our clients with buyers in the area they want to sell. In this case, the Asian region. 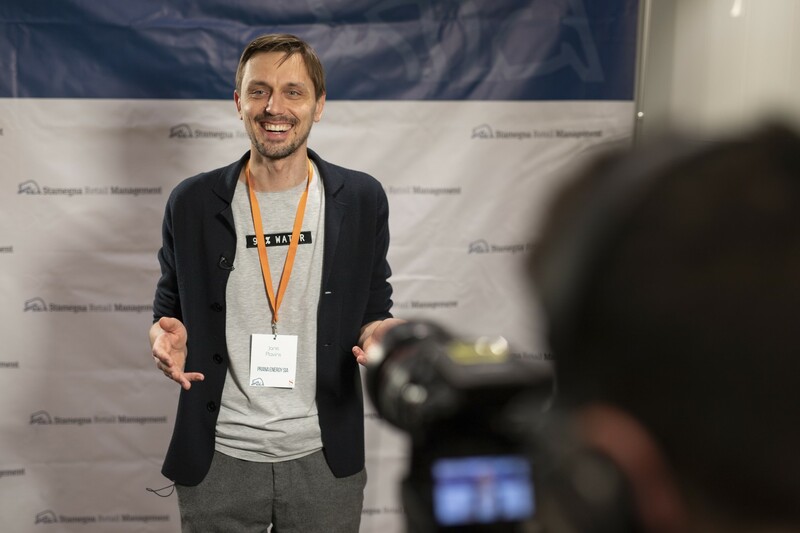 There were companies from 4 continents pitching their products to the prospective buyers. They were also able to sit down for meals and continue their conversation. 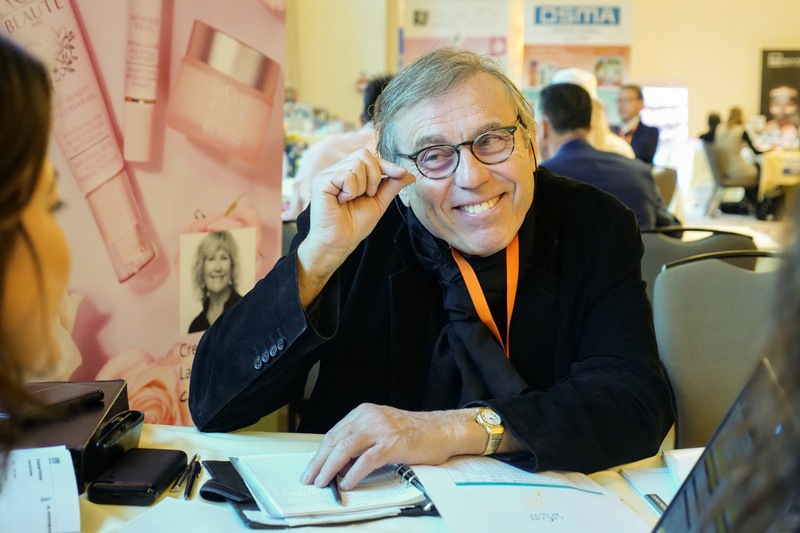 The goal of the Stamegna Network is to help the best products get noticed by buyers, and to do this, we organize these Networks in several locations yearly. If there is any doubt about the fit of Stamegna Retail Management with your company, simply reach out to us and within a half hour, we can tell you if there's good potential or not.